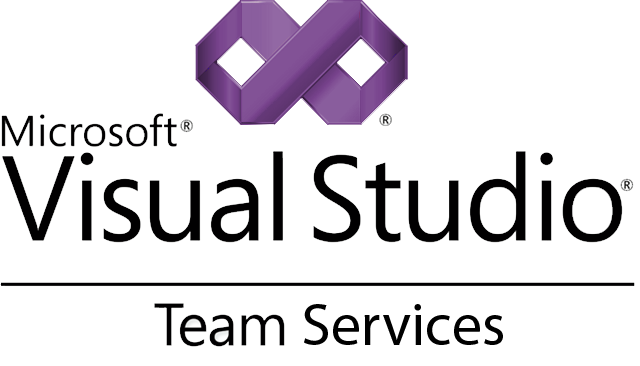 Visual Studio Team Services is where teams manage, develop, and deliver software in the cloud. Visual Studio Team Services provides free, private Git project hosting for up to 5 users, project and test management tools, build and CI, and team collaboration. Connect using the development tools of your choice, including Visual Studio, Eclipse, Xcode, and more.